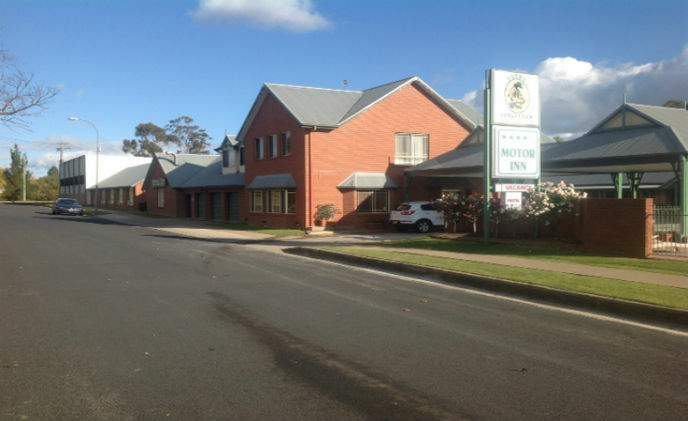 Approximately 2 hours drive from the Canberra area, the 4 Star Young Federation Motor Inn lies in the South West Slopes region of New South Wales, Australia. 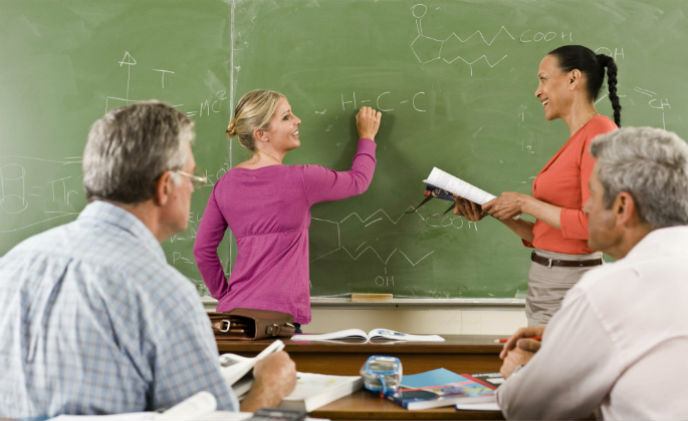 Regis College is a private Roman Catholic University nestled in the quiet Boston suburb of Weston, Massachusetts. 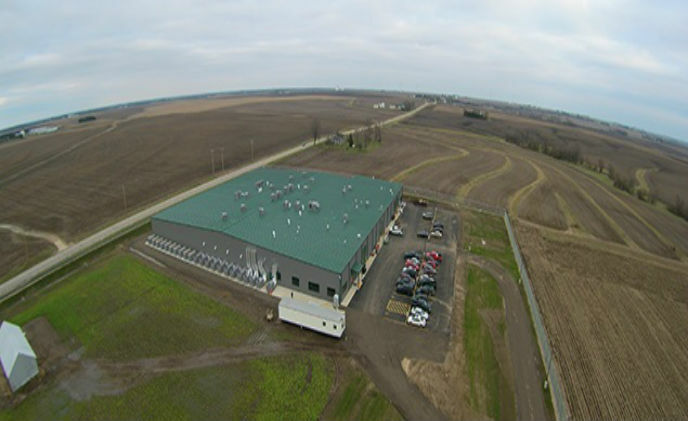 Amidst farmland in central Illinois, twin cultivation centers serve the needs of the state's medical cannabis patients. 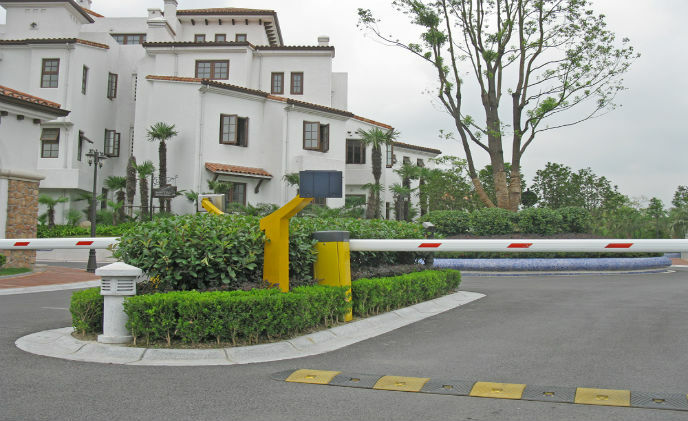 Secure vehicle access to the high-end residences without compromising on convenience; that was the main requirement for this residential project in Shanghai. 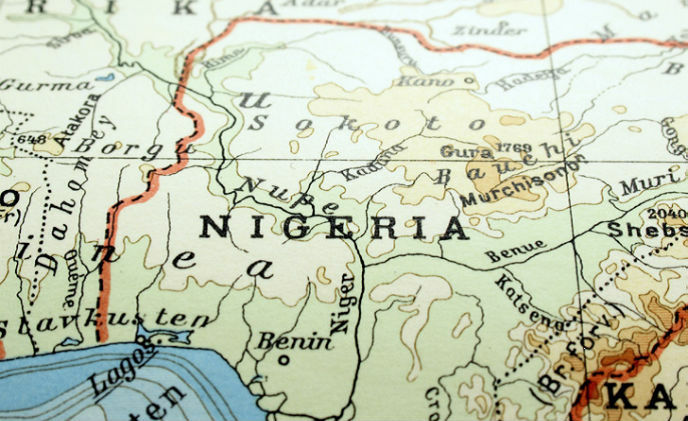 To combat the high instance of identity fraud and improve the overall student validation process at the time of the exam, the West African Examinations Council (WAEC) in Nigeria has adopted a mobile ID system. 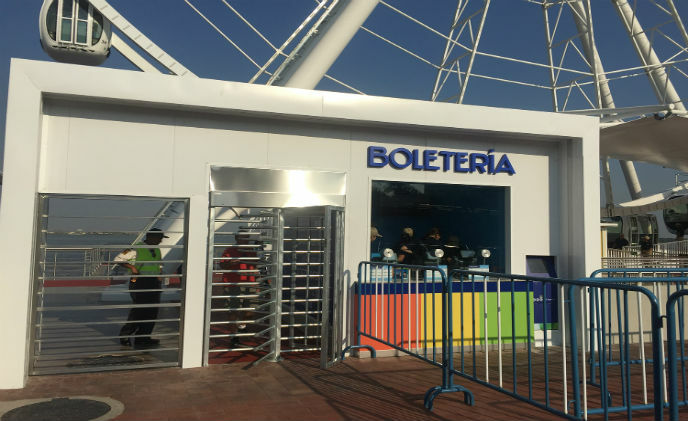 Boon Edam announced that the gigantic ferris wheel, known as La Perla, in Guayaquil, Ecuador, has installed a combination of Boon Edam turnstiles to facilitate secure entry and egress for all visitors to the new attraction. 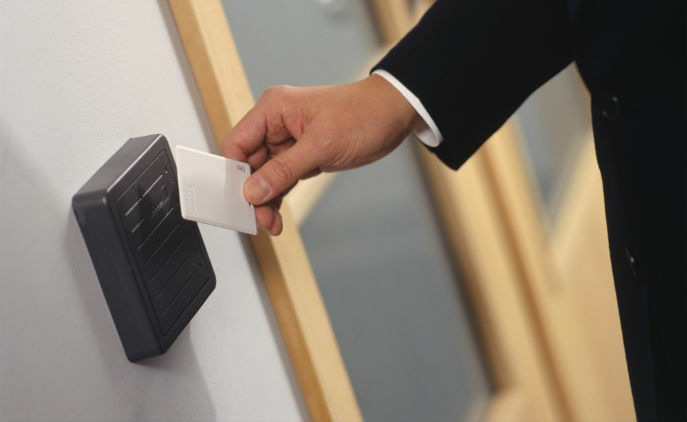 Perot Systems is a global provider of technology-based business solutions that values the safety of both its associates and the important client data with which they work every day. 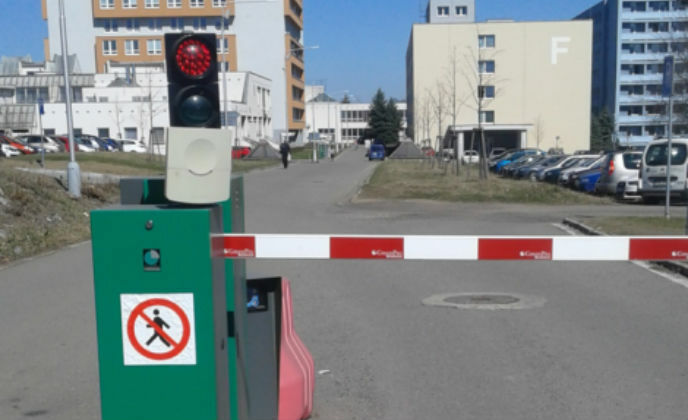 The Jihlava Hospital in the Czech Republic required a vehicle access control solution for both short term and long term parkers. 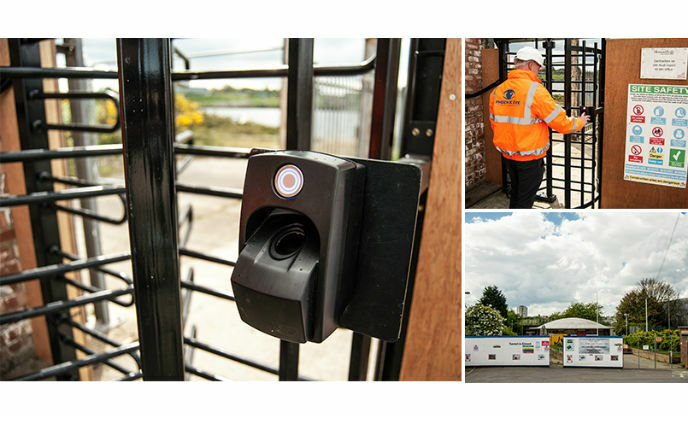 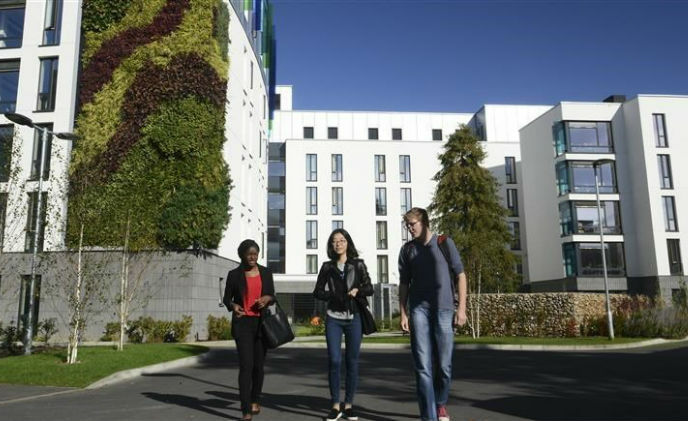 When the University of East Anglia (UEA) needed a secure electronic access solution for its new environmentally sound student accommodation, they left the job in Gallagher's and ASSA ABLOY's capable hands.